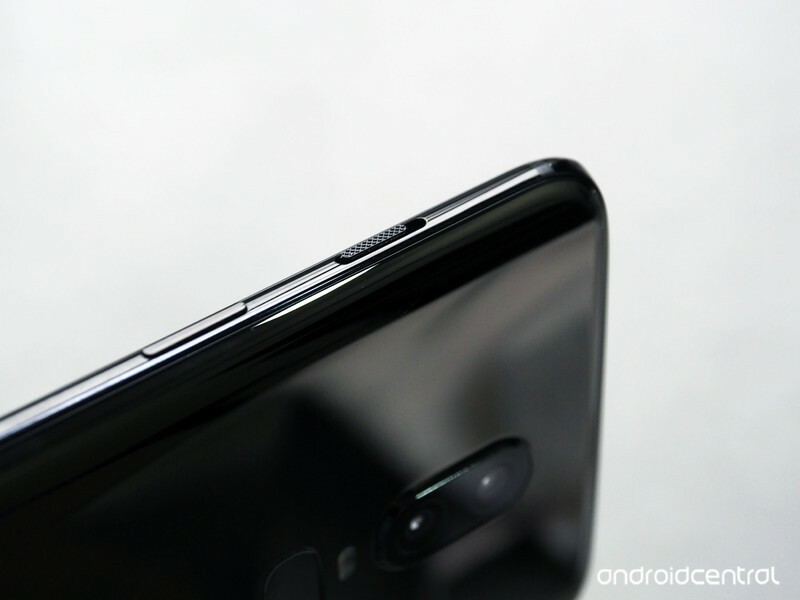 How do I use the alert slider on my OnePlus phone? OnePlus has a knack for leaving the best parts of Android alone while adding small conveniences here and there, and that’s not just true of its software. 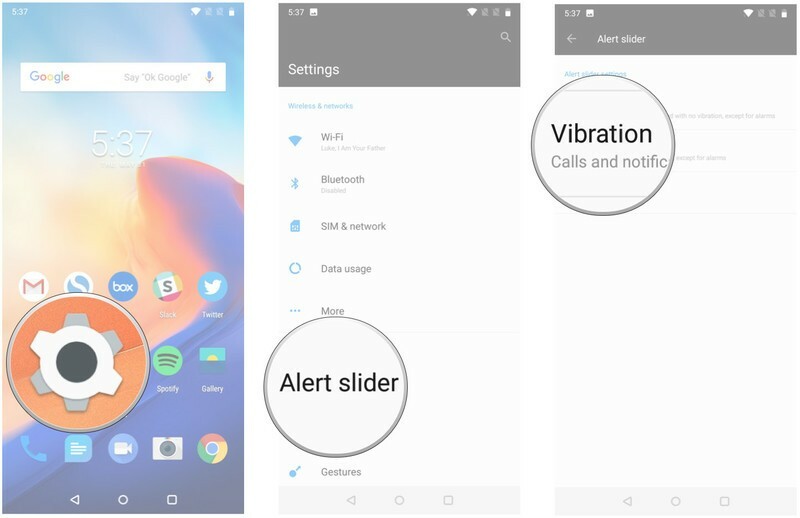 Ever since the OnePlus 2, a small alert slider has resided above the volume buttons on every OnePlus device, and it’s easily become one of the company’s most unique and useful features. Similar to the iPhone’s hardware switch, OnePlus’s alert slider allows the user to quickly jump between different call profiles. There are three positions for the slider, and each can be customized to your liking. Note: This feature is available on all OnePlus devices, starting with the OnePlus 2. Why would you want to use the alert slider? By default, the three positions from top to bottom represent the Silent, Vibration, and Ring profiles, but the alert slider isn’t just great for changing the behavior of your notifications. I use the alert slider all the time (seriously, dozens of times a day) to adjust my media volume. Save for Silent, which always defaults to muting media, each audio profile remembers your most recent volume setting for media, making it incredibly easy to quickly jump from max volume to something more fitting for a quiet room. It’s easy to fine-tune each position of the alert slider in the settings. Tap one of the three call profiles to adjust its settings. The settings for each mode is pretty straightforward — just a couple of switches for you to toggle vibration and media volume on or off. That’s it! Once you start using the alert slider throughout your day, you’ll wonder why it isn’t a standard feature on every Android device. Got any burning questions about the alert slider, or want to share something we might’ve left out? Let us know in the comments below!